Editor's Note: Amaravati — Andhra Pradesh's new capital will be built over 33,000 acres of fertile land along the Krishna river. Firstpost travelled to the interiors of the region allocated for the capital to map the extent of social, environmental and economic damage dealt by the Andhra Pradesh government in its bid to build a 'world-class city'. The series will also feature 360 degree footage of the land in question, with accompanying audio commentary. The fifth part of the series discusses how an appropriate design for the capital is yet to emerge despite the government's best efforts. May 12, 2017: The Andhra Pradesh government aspires to build a capital city that will amaze the world. Urban dwellers hope that Amaravati will become a model city. 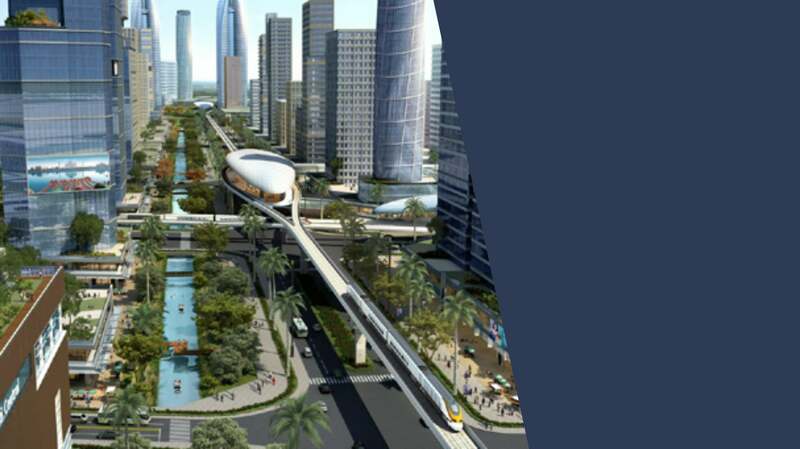 Amaravati would be the “city of the centuries” and will encapsulate the dreams and nuances of the Telugu culture, chief minister N Chandrababu Naidu has articulated this idea many a time in press interviews and public speeches. 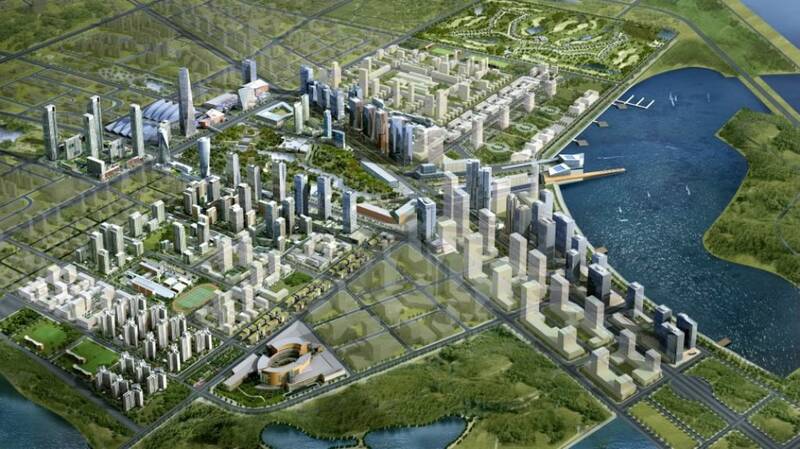 The new capital city would be 'world class'; it will also be a 'people’s capital', the chief minister has promised. The chief minister and his team have worked relentlessly to gain cooperation and support from several international entities for the construction of the 'dream capital'. In November 2014, when Naidu met the Japan's prime minister Shinzo Abe in Tokyo, he succeeded in bagging a promise of cooperation in the development of Andhra Pradesh and in helping the state build the proposed capital city. "Japan will extend full cooperation to the new state of Andhra Pradesh in its development and also in building the capital city," Abe had told Naidu, reports The Economic Times. 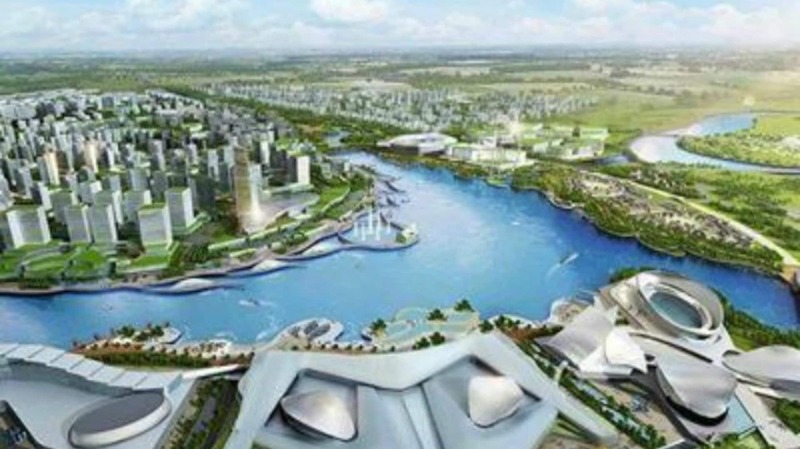 Later, the Pritzker Prize winning Japanese architect firm, Maki and Associates, won the competition chaired by an international jury to build the master design for Amaravati. However, their services were terminated in October 2016, somewhat controversially, the company claims. The design seemed disjointed and did not reflect the culture of Andhra Pradesh in any way. Subsequently, architecture and planning colleges, and experts in the field were asked to critique these designs. The Andhra Pradesh Capital Region Development Authority (APCRDA) officials were probably left red-faced upon hearing the questions and points raised by the students and experts.“We went there thinking that we would get a glimpse at one of the finest works put out by one of the greatest architecture firms of the world. But a number of us were greatly disappointed. The design seemed disjointed and did not reflect the culture of Andhra Pradesh in any way. It did not seem exceptional or intriguing. There’s something like a celebratory spine in the centre, like in many other capitals, but it lacks lustre. On one side of it are the core buildings but on the other side nothing seemed defined. Overall, we were looking for more,” shares a student, from an architecture college, who attended the session. Iftikhar-mulk Chishti, architect, urbanist, and convenor of Design X Design and former professor at the School of Planning and Architecture, New Delhi, says that visually — at the urban design and architectural levels — the proposal isn't sufficiently exciting yet, though there are a few gems that could be spotted here and there. "The design is unable to demonstrate how it is going to relate to the temporal — real or symbolic/metaphorical — geo-cultural dimensions of the region. Some references to the design principles of vastu shastra, traditional vocabularies and idioms of sacred architecture etc of the state have been made, but not evocatively enough,” says Chisti and adds, “There seems to be an ambiguity about how the so called 'Government Complex' is to be perceived as it is no longer meant only for the government, but has been now projected as a mixed activity city cutting across barriers of 'time and space', of purpose/utility, of people and their social/occupational status, of formal/informal sectors of society that are all expected to co-exist in harmony. How local or global does the city want to be? That needs to be resolved as well." According to Chishti, the concept for the city is not clear even on the operational fronts. How will the city resist the forces of commercialisation, by out of the box design solutions? The absence of space for the informal sector is jarring as is the absence of space for religious and political activities. "The proposed city transportation is a mix of road and aquatic based networks, which is good while the environmental/climatic needs seem to have been responded to, much more needs to be done to make them connect with the ground reality,” he says. Chishti is optimistic about the outcome — "The process being followed now for the development of the core concept of the 'Amravati Government Complex' is in some ways better than the one that was being followed earlier. The consultative mechanism with various stakeholders that has been put in place now by the CRDA has the possibility of yielding better results,” he says. The chief minister has invited the film's director SS Rajamouli to advise Foster’s team in art and design. The chief minister has been unmoved by the numerous drafts and master plans submitted by top architecture firms around the world. 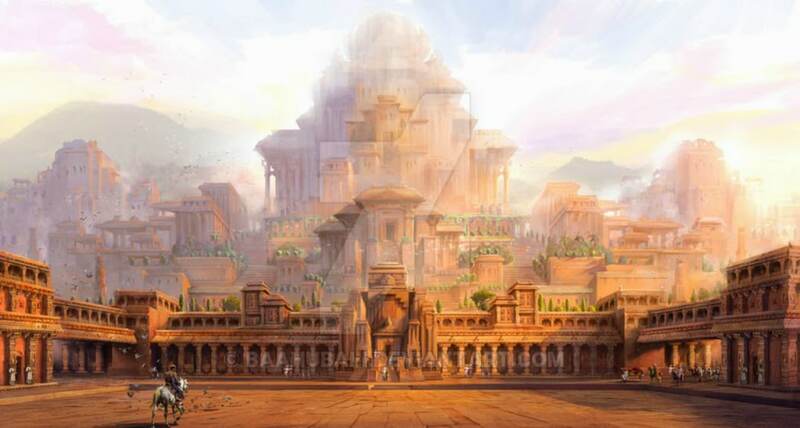 Naidu has been awestruck by the virtual city of Mahishmati from the blockbuster fantasy film Bahubali (also referred to as Baahubali). The chief minister has invited the film's director SS Rajamouli to advise Foster’s team in art and design. In February 2017, a committee of historians, art directors from the film industry, architects and archaeological experts met under the leadership of Parakala Prabhakar, communications advisor for the Andhra Pradesh government, and offered design suggestions for Amaravati to reflect the cultural heritage of the Telugu state. Their suggestions and prepared designs will be shared with Foster and associates. According to these experts, Amaravati is supposed to include structures reflecting ancient kingdoms and their highlights — the legacies left behind by the Satavahanas, Ikshvakas, Salankayanas, the Buddhists, as well as that of the Kalinga kingdom. “People should remember me for what I have done. That is the inner energy which is driving me every second,” Naidu had said in the aforementioned interview with The Hindu just before the laying of the foundation stone of Amaravati. However, that vision for an amazing, world class city is yet to form. The road to becoming the father of a world-class capital city looms longer than envisaged. Read other segments of the series here.